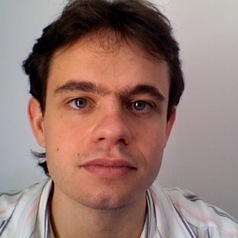 Andre is currently teaching in the Faculty of Medicine at the University of São Paulo. He has completed physological research at the University as well as research at the Spaulding Rehabilitation Hospital in Boston, USA as well as the Department of Physical Medicine and Rehabilitation at Harvard Medical School. From November 2011- March 2012 he completed research in Non-Invasive Brain Stimulation at the Hospital Universitário da USP.